This week Chile ended the education sector experiment started in the 1980s by dictator Pinochet that had led to, by 2014, around 60% of the nation’s schools becoming charter schools. 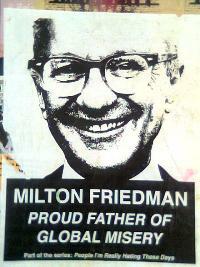 Like Thatcher and Reagan, Pinochet was a devotee of Milton Friedman’s free market ideology (one that the National Party of New Zealand follows, too), and deregulating schools is key to that ideology. Chile is an interesting country, educationally, so it’s no wonder researchers have paid the country a lot of attention. Unfortunately, findings are varied and often contradictory, meaning findings leave as many questions still to be asked as they answer. A wave of protests began, challenging the unequal system. Students were fed up of the underfunding of state schools, which were allowed to accept vouchers but, unlike charter schools, were not allowed to charge top up fees. State schools also had to accept all students, while charters were allowed to cherry pick who could attend. Inequality was a huge issue. It was an unequal system in a country of ever-widening social inequality. It was compounding issues, not improving them. In 2006, widespread student protests of inequalities in the education system prompted debate over whether entrepreneurs should be able to own and run private voucher schools for profit. Protests continued and ramped up with huge demonstrations in 2010-2011, and by 2014 Chile saw the huge “National March for Education” with tens of thousands of people taking part. This prompted Chile’s President, Michelle Bachelet, to promise an end to education policies that had divided and segregated her country. The Minister said the next phase was to bolster the status, quality and pay of teachers and bring schools back into the state system. There are also plans to make university education free to all. The charter school experiment in Chile went on for over 30 years; it is now being dismantled. The next part of this journey is not likely to be an easy one, with 200,000 students effected, but one can only hope the next incarnation is fairer and more equal. One also hopes that other countries learn from this huge failure and take care not to find themselves in the same position. 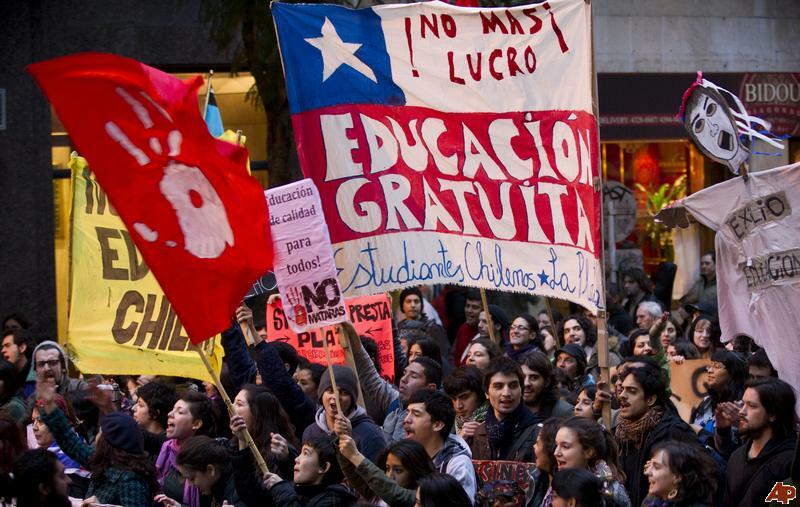 BREAKING NEWS: Chile to End Public Funding of Private Education! The effect of rising neoliberalism and globalisation on education will be discussed at a public lecture at the University of Auckland next week. Professor Christine Sleeter’s lecture; “Confronting neoliberalism; Classroom practice and social justice teaching,” will show how and why neoliberalism has gained ascendancy, how it is impacting on society and schooling, and what teachers can do to prepare an active citizenry who can advocate for their own rights as a diverse public. 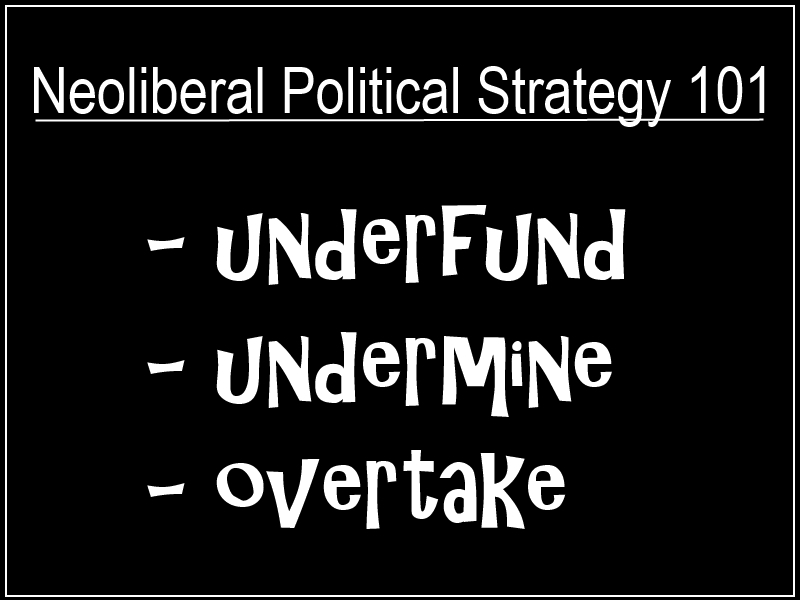 Professor Sleeter, of California State University Monterey Bay, will use examples from the United States to critique briefly the kinds of market-based school reforms neoliberalism supports, and argue how a democratic and socially aware society can counter such changes. Because the market-based and privatised-based reforms have gone global, New Zealand is affected as well. 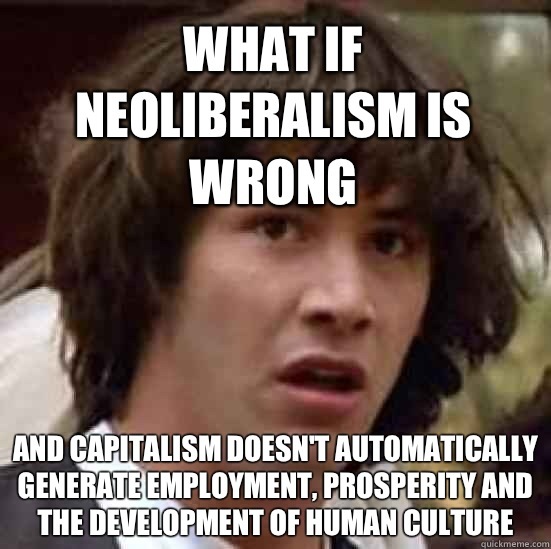 Professor Sleeter will argue that neoliberalism increasingly drives education reform internationally. While public schools face increasingly constrained funding, especially in the wake of the economic recession, market-based reforms that emphasise competition, standardisation, and accountability have expanded, driven by the corporate sector and private venture philanthropy. 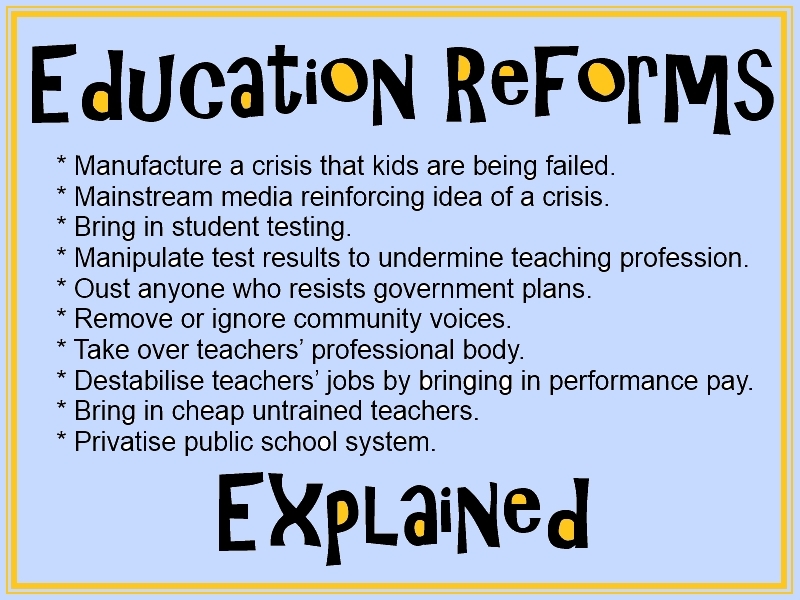 Who stands to benefit most from such reforms? She uses three examples of classroom practice from the US – two illustrating what classroom teachers she has worked with do in their classrooms, and one being of a new curriculum resource in Chicago that directly takes on these issues. Professor Sleeter is widely regarded as one of the world’s leading scholars of multicultural and anti-racist education. She is Professor Emerita in the College of Professional Studies at California State University at Monterey Bay and remains actively involved in the ongoing development of teacher education programmes there. Her speech will be held on Thursday 29 May at 5pm in J1 Lecture Theatre, Epsom Campus, Gate 3, 74 Epsom Ave.